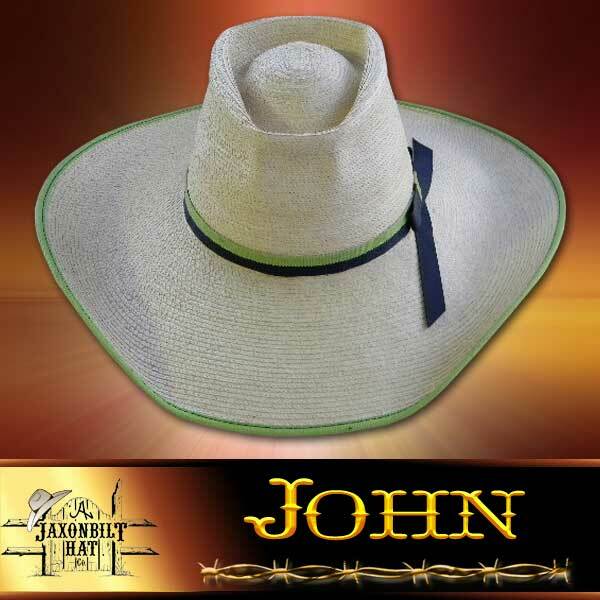 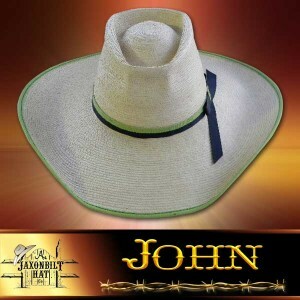 “John” What a beautifully trimmed hat! 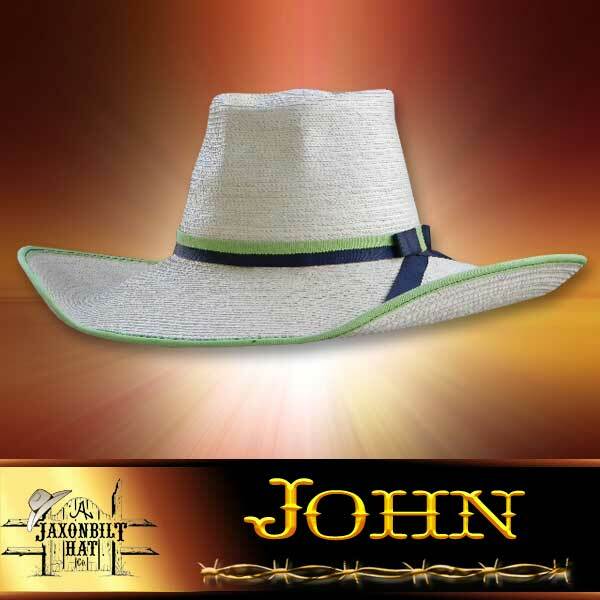 It is right in style in every way, giving the hat the fine appearance for a “dress up”. 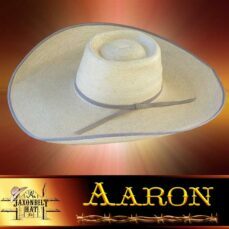 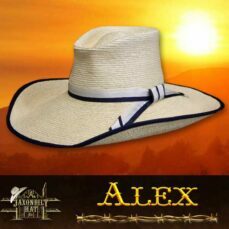 This hat can go to town or to the ranch and give you the best in both worlds. 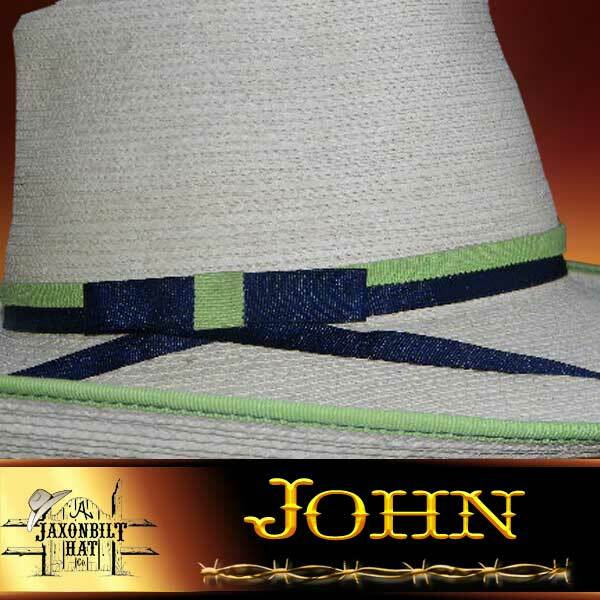 Give us a call today, order your “Horse Trough” and see for yourself how the hat wears.